Ashlee Simpson-Wentz filed for divorce today from husband Pete Wentz. 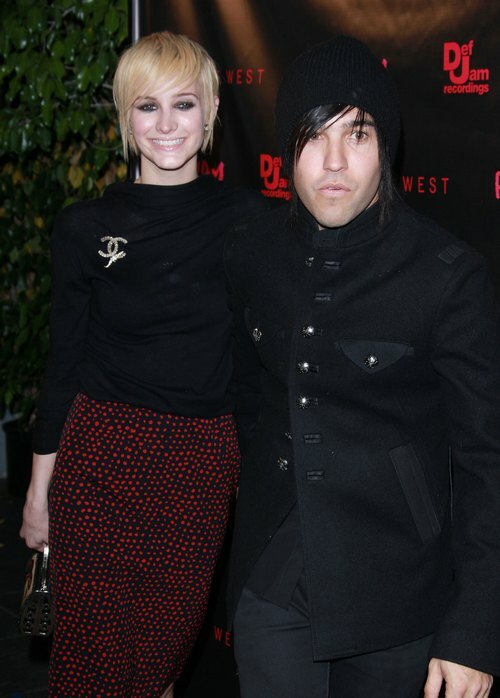 After nearly three years of marriage, Ashlee Simpson and Pete Wentz have decided to call it quits. The couple released a joint statement a few minutes ago: "After careful consideration, we have made the difficult decision to file for divorce. We remain friends and deeply committed and loving parents to our son Bronx, whose happiness and well-being remains our number one priority. We ask that everyone honor our privacy as we navigate this next phase of our lives." 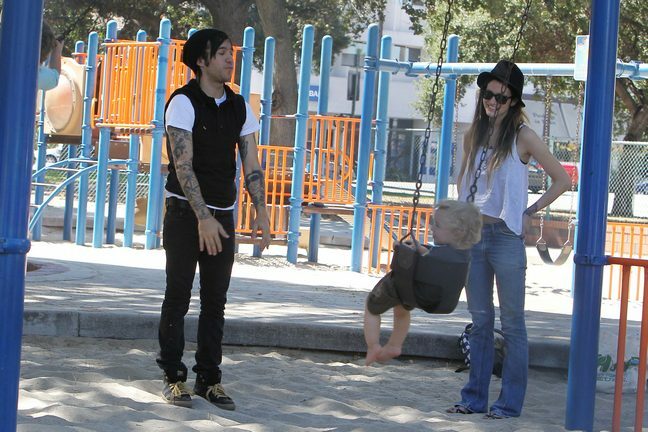 Ashlee and Pete were married in May of 2008 and welcomed their son Bronx Mowgli, 2, in November of the same year. I really hope this is the end of the celebrity break up news this week! Actually I hope this is it for the year!